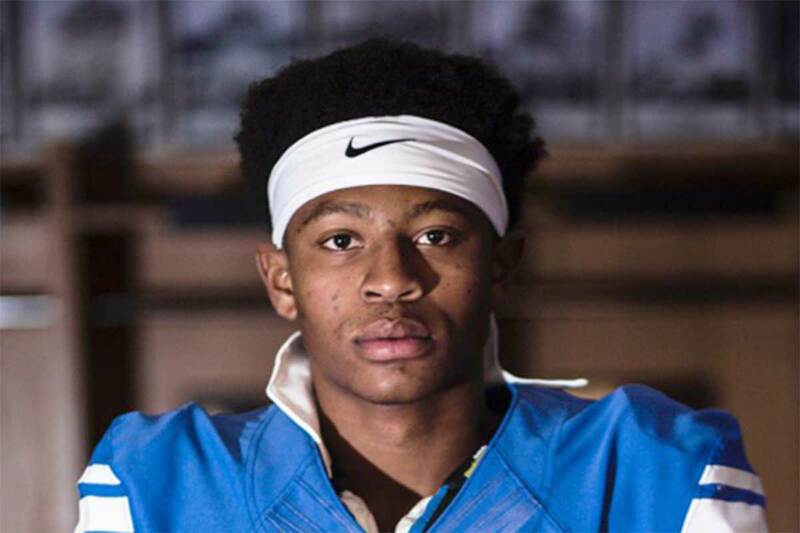 A couple days ahead of National signing day BYU got a commitment from speedy California defensive back Malik Moore (Class of 2018). Moore was raised in Mississippi but now preps at Point Loma High School (San Diego, CA), where as a senior he rushed 30 times for 200 yards (6.7 ypc) and caught 22 passes for 415 yards (18.9 avg) and two touchdowns. On defense he had 17 tackles (11 solo) with six interceptions. Moore is rated 2-stars by Scout/247 Sports and not yet rated by Rivals or ESPN. He was recruited by Idaho State, Louisiana, Sacramento State, and San Diego. Class: 2018 HT/WT: 6’1”, 180 lbs. 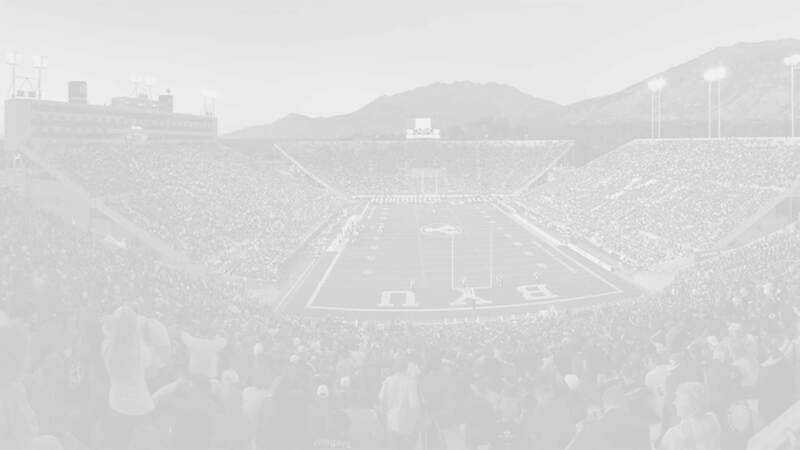 BYU Insider: Why did you choose BYU? Why do you feel BYU is a good fit for you? What do you most look forward to in suiting up for the cougars? Moore: The coaching staff is wonderful and I feel at home. Plus they have an In-and-Out and a Krispey Kreme, so I can’t complain. Moore: I like rap music and one of my favorite movies is “Friday.” Also, I can eat breakfast for dinner any day. Moore: Chad Johnson (Wide Receiver for the Cincinnati Bengals). He might be cocky but he has that mentality you have to have at all times on-the-field. Moore: Stay humble and just do me. Never worry about the person next to you.